Consider a nickel-rich soil, and make carefully selected plants grow on it. This plant will stock the nickel from the soil in its leaves. We call it a “hyperaccumulator” plant. Once cropped and burnt, we get some energy and ashes. From those ashes, we manage nickel alts which will be reused in industry. This process is called agromine, the ore culture. It mixes soil sciences, agronomy, soil microbiology, and process engineering. It can be applied to many ores. In our project, we are interested exclusively with nickel. You’ve all had some nickel in your hands. 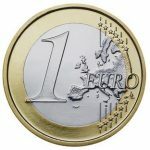 Every coin of 1 and 2 euros are all made of nickel and some of its aloys. When pure, nickel looks silver. Nickel is widely used for industry. It is used in about 3000 alloys for 250000 applications. Nickel alloys are very resistant to shock, corrosion and temperature variations. They are very fitting for automobile industry. 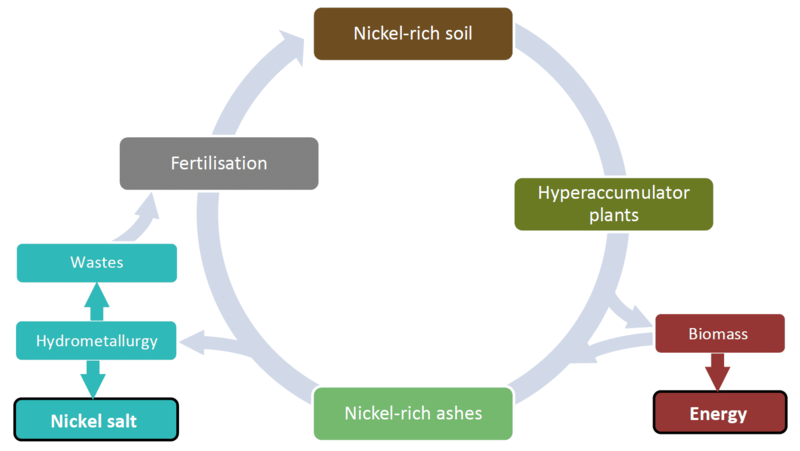 Presently, nickel mainly comes from mining exploitation and industry recycling. 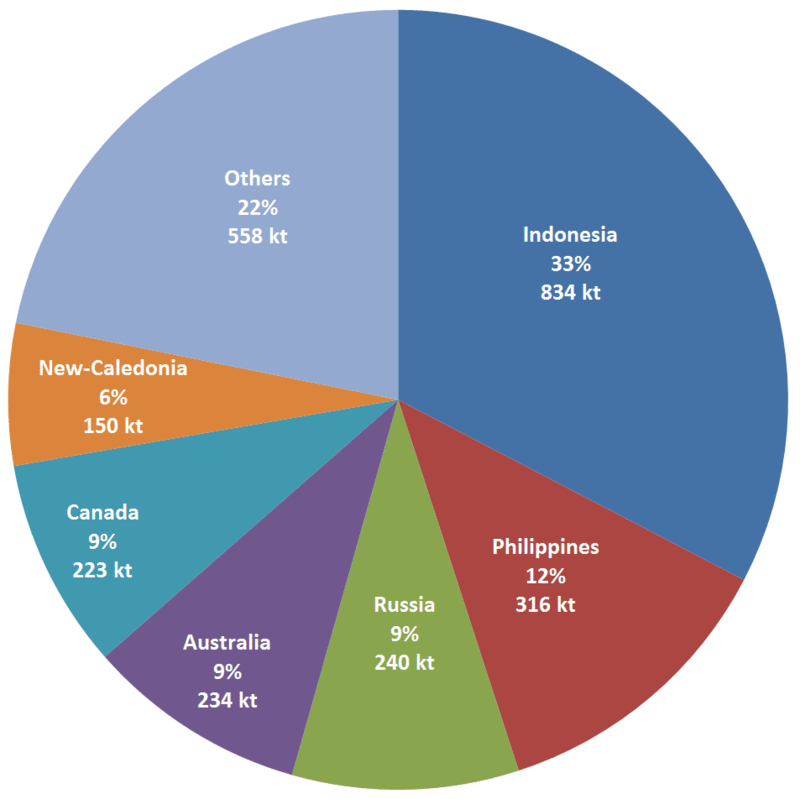 In 2013 the nickel global production is distributed as follows. At the present time the most rich and concentrated deposits have been depleted and are replaced by more extensive fields with lower amount of ore. The global nickel demand is constantly growing. Consequently mining industry won’t be able to do without “secondary” resource coming from the recycling of urban waste, the re-use of poor ore and mine tailings. Which substrates for agromining ? In this project we are interested in nickel-rich soils (1000 ppm). This nickel comes from various origins. In those areas, the soil is naturally nickel-rich (up to 50 times the mean concentration). 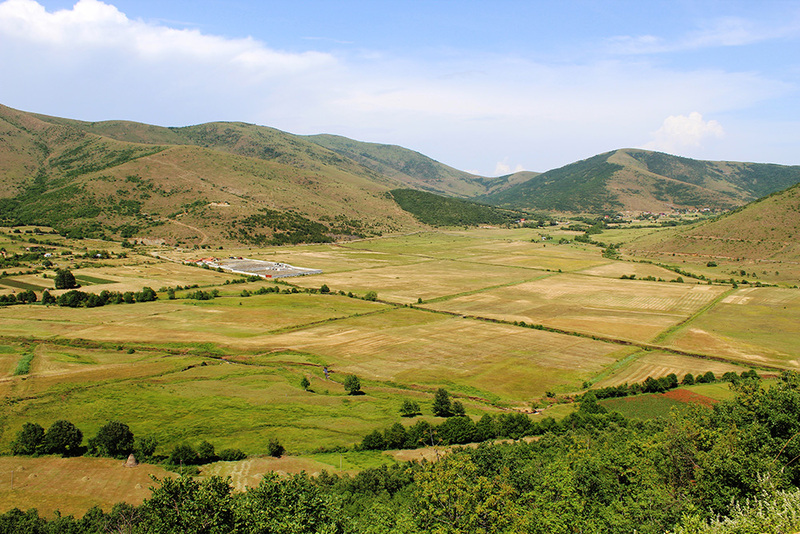 Ultramafic soils are common in Europe where they cover 10000 m². Those soils can also be found in tropical region (Cuba, New-Caledonia or Indonesia). Where do we find them? In Albania, Spain, Northern Greece and other places. Where do we find them? In serpentine quarry and nickel mines. 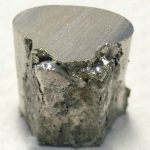 Industry is one of the main nickel consumers. It creates a large amount of nickel-rich wastes. Those could be recycled by being used to grow hyperaccumulator plants. Where do we find them? In the steel and automobile industry. Besides needed elements (nitrogen, phosphorus and potassium), hyperaccumulator plants can absorb products that are usually toxic to other plants. Plants store the accumulated metal (like nickel) in their in their aerial parts (leaves, stems, flowers, fruits) after having actively drawn it from the soil through the roots. 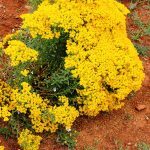 What may seem like an oddity is actually the result of a genetic adaptation of the plant to highly mineralized environments. In each region of the world where the soil is rich with nickel, there are endemic hyper-accumulating species. They are actors of biodiversity. One of the challenges of the project is also to learn how to domesticate these wild species in order to cultivate them. 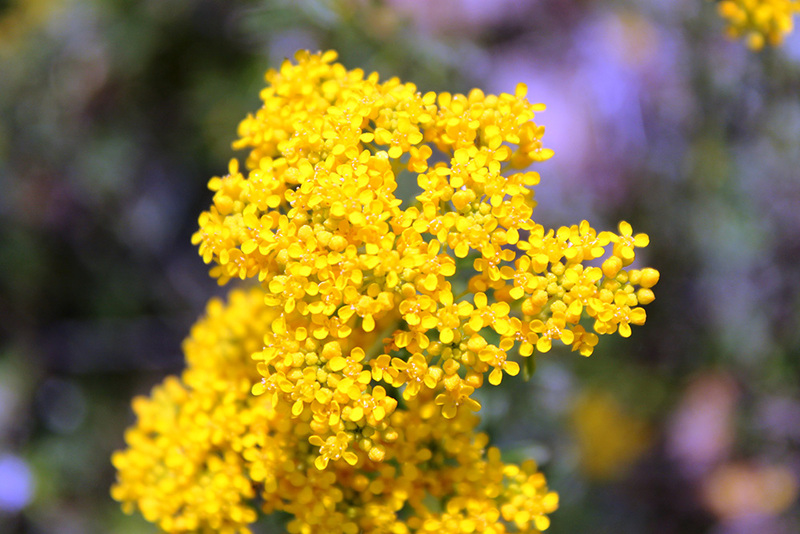 Plant with yellow flowers, native from Albania. It is capable of accumulating 100 kg of nickel per hectare with a conventional agronomic method and quantities of fertilizers compatible with local practice. 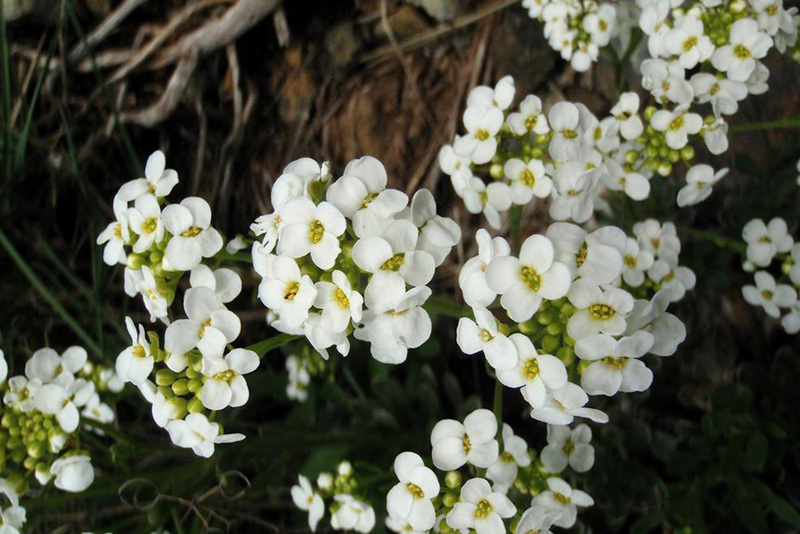 Plant with white flowers, it is found especially in the north of Greece. White-flowering plant also found in northern Greece. How are grown those plants ? The cultivation of hyperaccumulating plants has to be optimized and improved like other crops in order to obtain economically viable yields. To do this, it is necessary to understand the nutrient needs of the plant and to compensate for the deficiencies of the soil to obtain an optimal fertilisation. 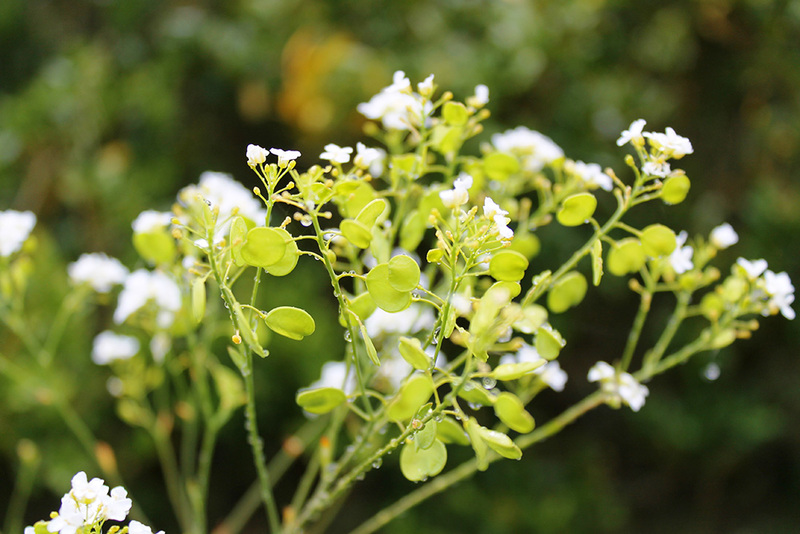 A culture of Alyssum murale exports about 100 kg of nitrogen, 90 kg of calcium, 40 kg of phosphorus and potassium per hectare per year. It is therefore necessary to compensate these withdrawals from the soil by inputs (fertilizer, manure, compost). The crop has an optimal yield when there are 4 plants per square meter in full bloom. This way, more than 10 tons of dry matter per hectare is obtained. 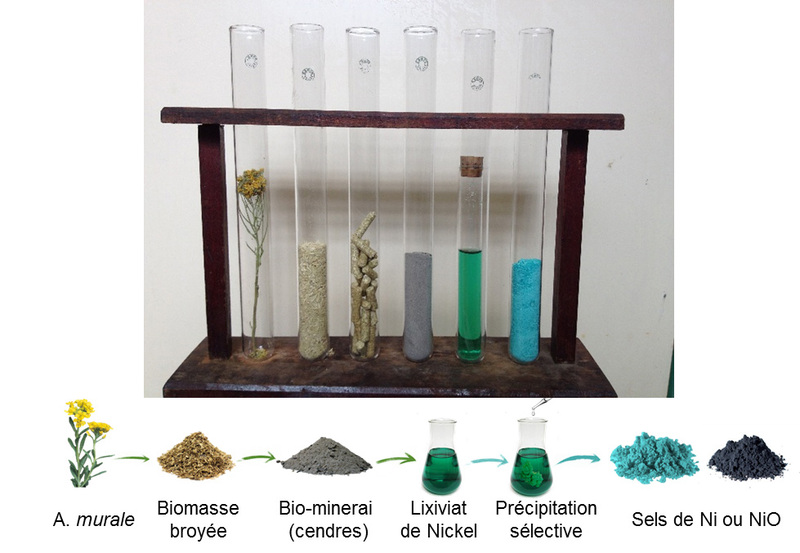 From this biomass more than 100 kg of nickel can be extracted. It is also necessary to carefully check that there are no other species that come to settle on the plot in the early stages of growth. That would reduce the yield. To achieve these results, we have to learn how to grow these plants and when they absorb nickel during its cycle. Today, the efforts of agronomic research to optimize agromine concern the implementation of an agro-ecological production more respectful of the environment. We try to put the crop in a rotation with leguminous species that fix the nitrogen of the atmosphere; we use the complementarity between cultures. Organic amendments (manure, compost) are used and bacteria and animals are considered to work on the soil and help plants grow better and absorb nickel. The plants are harvested and processed in order to recover the nickel they contain. The first step is combustion to concentrate the metal in the ashes and also to create energy. This energy can be used to heat buildings or generate electricity. As for the ashes, they are treated by hydrometallurgy to extract the nickel. This process has to be optimized to be the least polluting possible, being the fastest and consuming the least chemicals. As with any chemical process, co-products are formed during the transformation phases and particularly the remain of the ashes. However, the latter have chemical properties and an interesting agronomic value. They can therefore be very useful for the cultivation of hyperaccumulating plants. Things have come full circle.